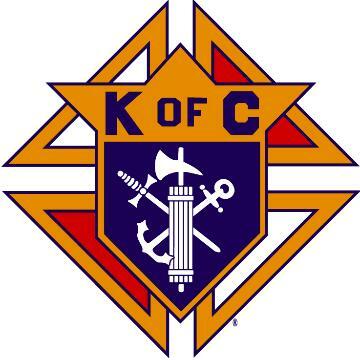 The Knights of Columbus Pope John Paul II Council # 13794 presents the Knights of Columbus Ocotberfest. There will be German Food, Music & Beer. This is an Annual Event for St. George Parish to support the Bishop, Priests and commununity. Doors open at 5pm - 10pm. Dinner served 6pm - 8pm.